Chiropractic care during pregnancy is an essential ingredient to your pre-natal care choices. 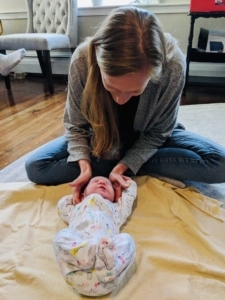 Gentle manipulations can restore balance to the mother’s spine and pelvis, thus alleviating the common aches and pains associated with pregnancy. Common pregnancy complaints include back, hip, rib and sciatic pain. Many mothers find substantial relief of these symptoms through chiropractic. Pregnancy also releases a hormone, called relaxin, which relaxes your ligaments to allow for growth of the baby and opening of the mother’s pelvis. This may exaggerate the effects of an existing spinal or pelvis condition. 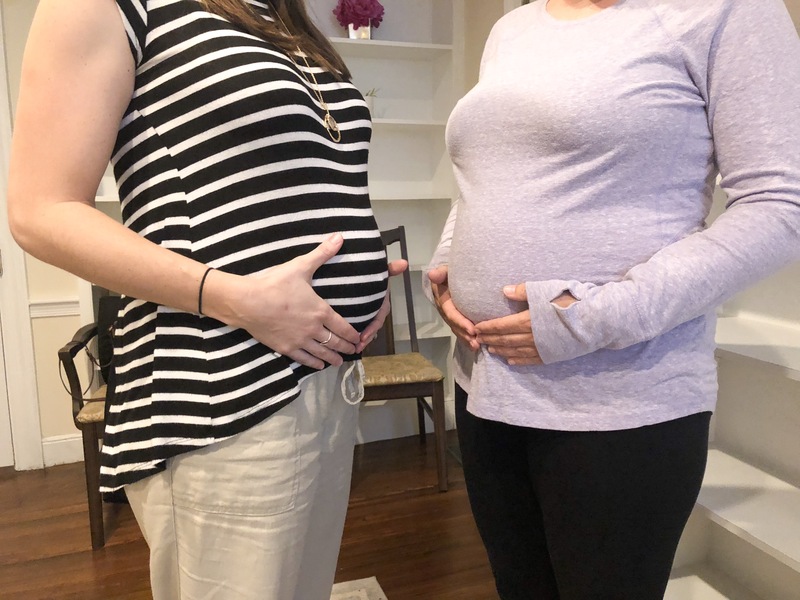 Chiropractic will work with your body to encourage structural, nervous system and hormonal balance allowing for an optimal, enjoyable pregnancy. Dr. Heidi Bencsik’s specialty lies in chiropractic care for pregnant women and children. 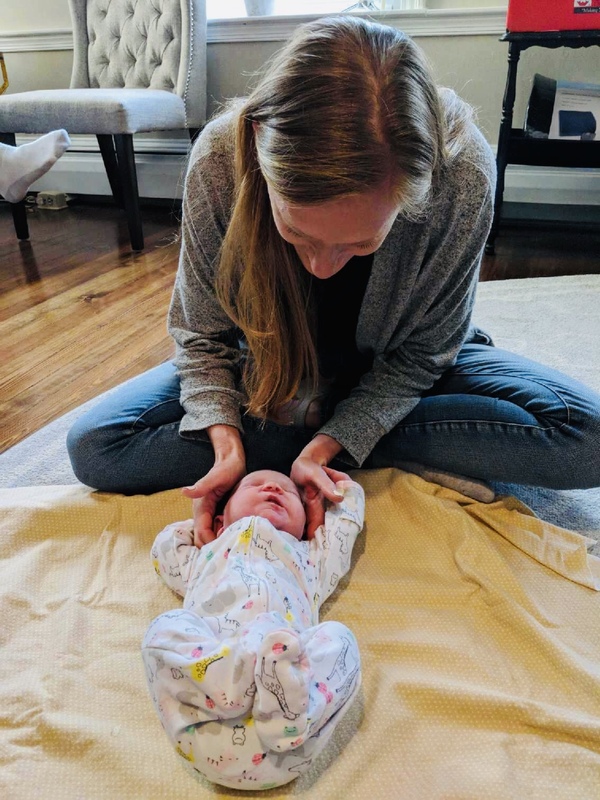 She is certified in the Webster Technique, which uses gentle adjustments to help the baby to assume the best possible position for birth and a safe delivery. 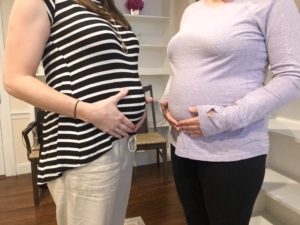 It is generally used when a baby is in a breech position, but beneficial to utilize during early pregnancy to ensure optimal adaptation to pregnancy as weight gain, ligament changes and center of gravity shifting begin to take place.